Your one stop bathroom specialist based in the heart of Carlisle. If you’re looking to create the ideal bathroom Carlisle Bathrooms have it all, whether you’re after a family bathroom, a relaxing haven or an en-suite shower room, we have a huge range to suit your every need and budget. Your bathroom is an important part of your home. Carlisle Bathrooms create solutions to fit your bathroom requirements perfectly. We have a new showroom where our helpful and experienced staff are more than happy to help design your bathroom with you in mind. Our service begins as soon as you walk through the door and aswell as supplying your bathroom, the entire project is carried out from start to finish, from tiling, to electrics, our fully qualified staff will meet your every needs. Renowned for quality, innovation and design, Carlisle Bathrooms are well known for providing an extensive range of bathroom products at affordable and competitive prices. We also provide under floor heating please get in touch for further details. 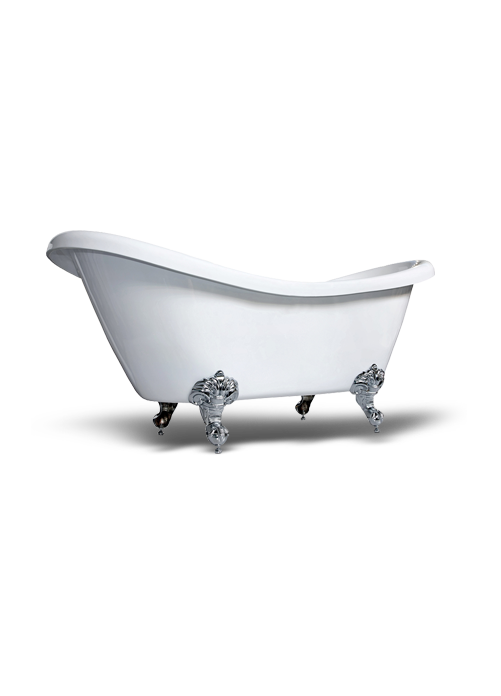 We have beautiful bathroom suites that can be adjusted to any taste and offer no obligation quotes. Our bathrooms are fitted by our qualified and experienced gas engineers, electricians, plumbers and Joiners and have the expertise to do many jobs. If you require any more info please get in touch. 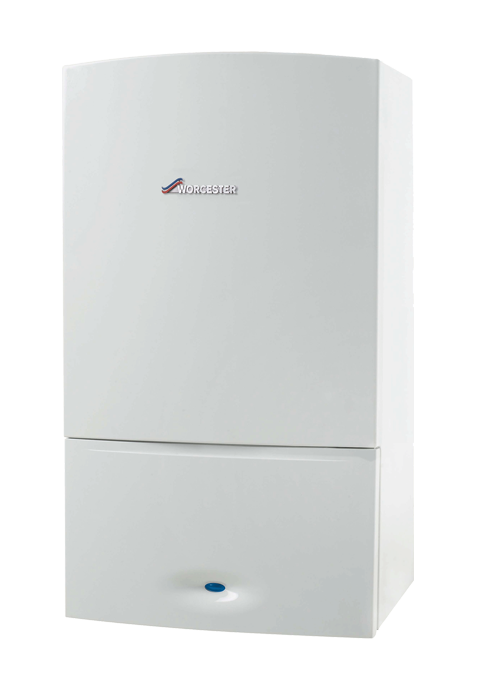 We provide Worcester and Baxi boilers. Combi Boilers – Heat water directly from mains, water storage cylinder and cold water storage tanks are not needed. They are cost effective and energy efficient. 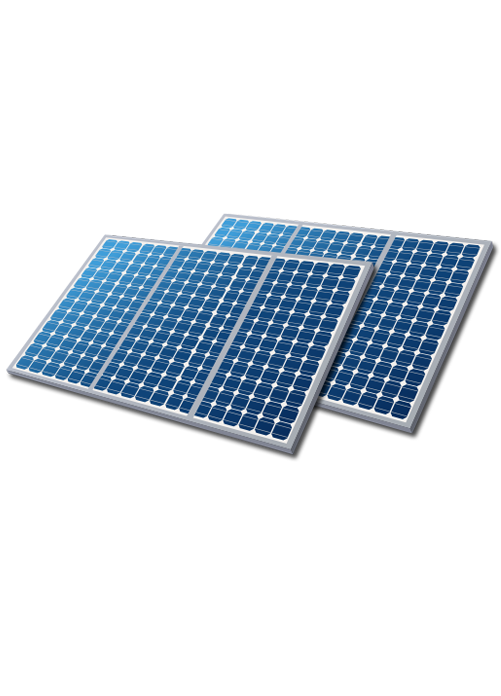 System Boilers – Compatible with Solar water heating systems, which deliver environmental benefits as well as lower energy bills. System boilers require a cylinder for storing hot water. All boilers come with a 7 year warranty. We offer a boiler service, if you need to maintain your annual checks on your boiler give us a ring we will be happy to help. Our systems will enable you to enjoy litres of free hot water almost everyday and will give you many years of service. It is probably the most environmentally friendly product available for the home and can be installed in order to provide you with free hot water without endangering the environment or contributing to climate change. The panels are mounted on or in the roof and are made from fully recyclable materials, the pipework for the systems are covered with very tough temperature resistant insulation to prevent heat loss. The heat is carried through the pipework and then pumped through your hot water cylinder to heat up the stored water.